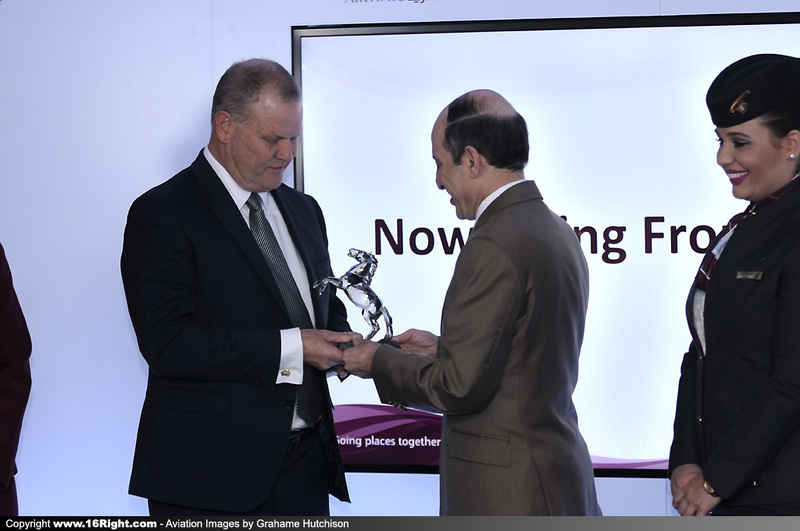 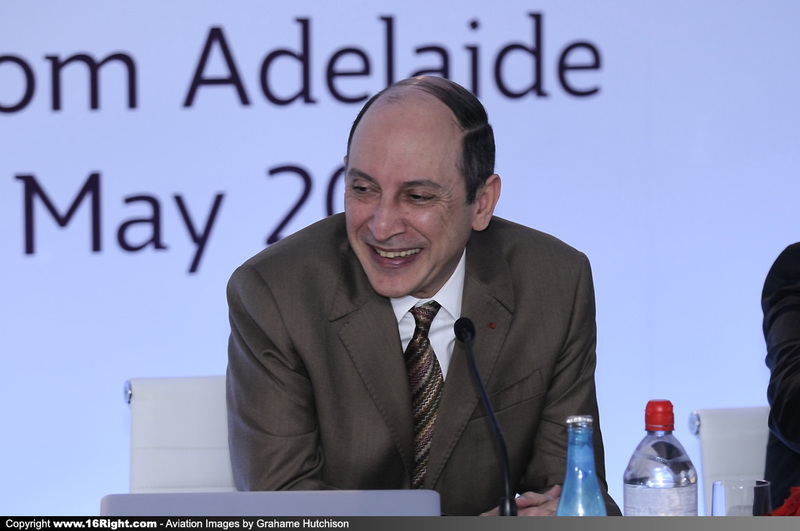 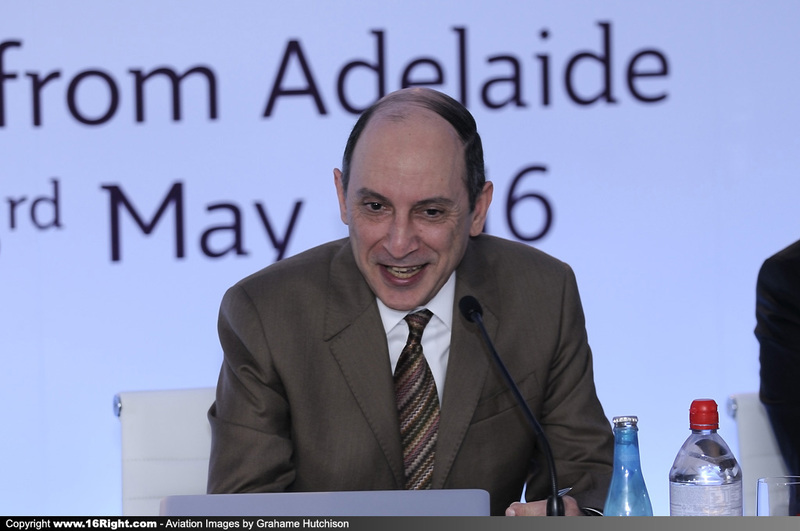 Qatar Airways Group Chief Executive, His Excellency Mr. Akbar Al Baker today hosted a press conference to officially inaugurate the airline’s new route from Doha to Adelaide, and to celebrate the arrival of the first commercial Airbus A350 to land on Australian soil. 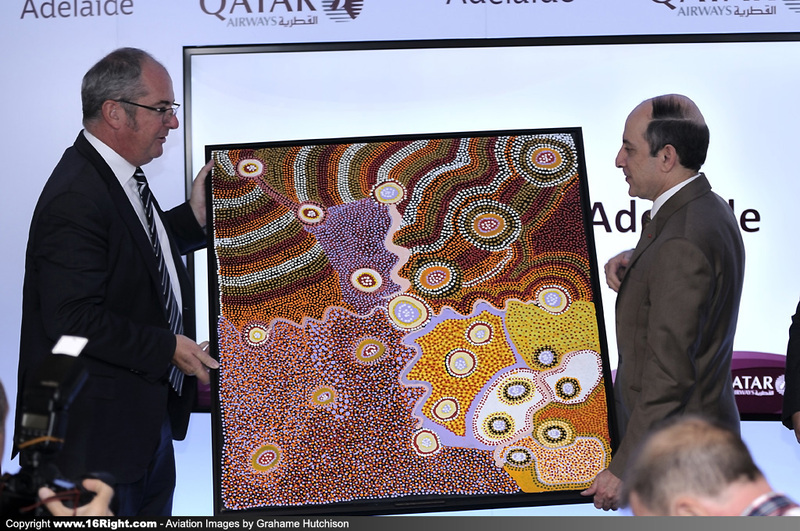 Adelaide Airport Managing Director, Mr. Mark Young and South Australia Minister of Tourism, Hon. 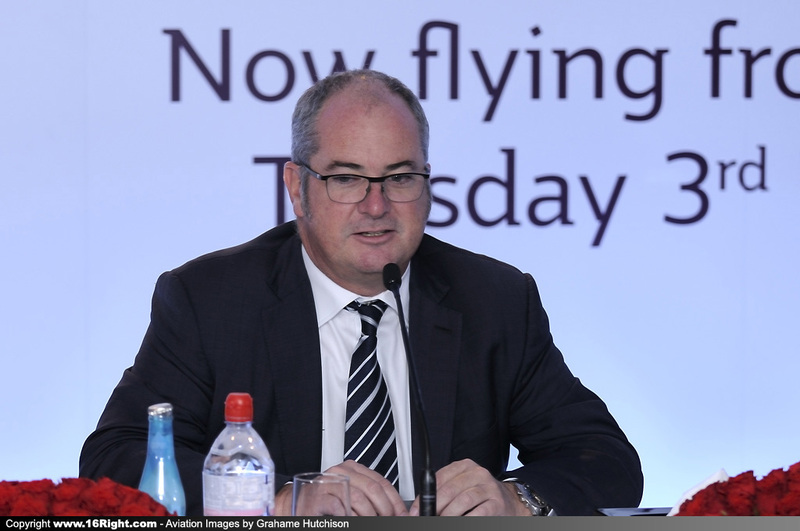 Leon Bignell joined His Excellency Mr. Al Baker at the press conference, showing their support for the new route, which will add an estimated AUD $41 million to the local economy. 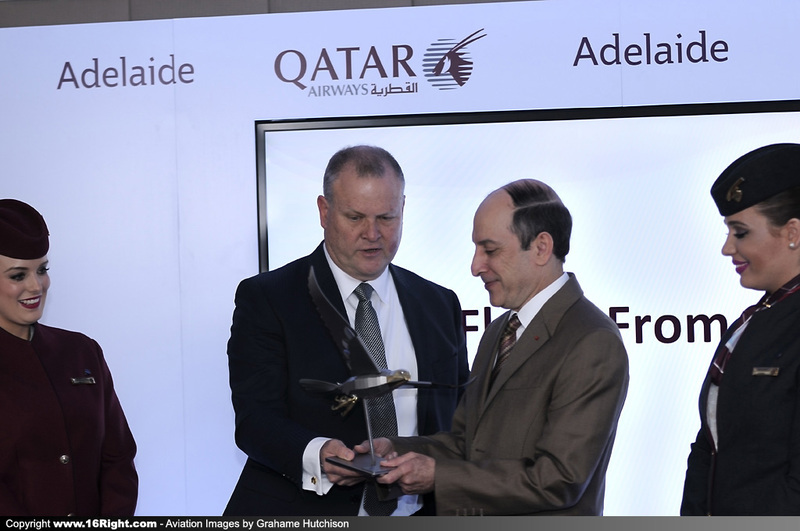 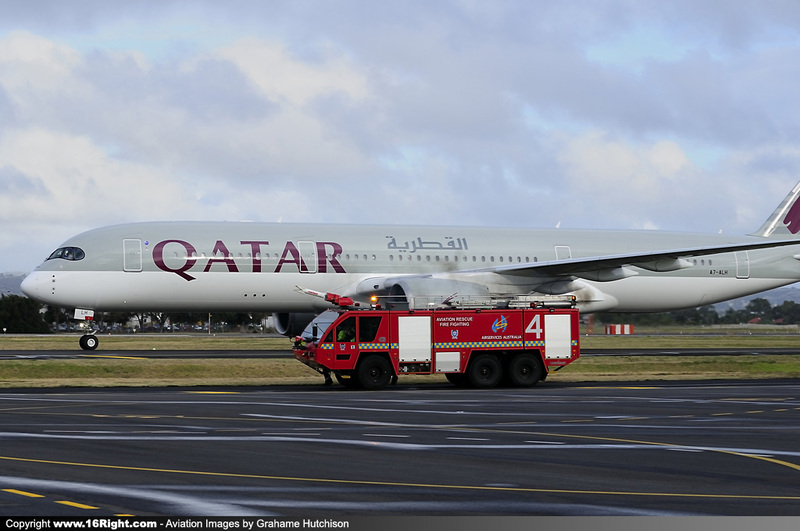 The launch of the new Adelaide route is part of Qatar Airways’ expansion plans in Australia, where it launched its new daily flight to Sydney in March this year, and where it has been flying daily to and from Melbourne since 2009, and Perth since 2012. 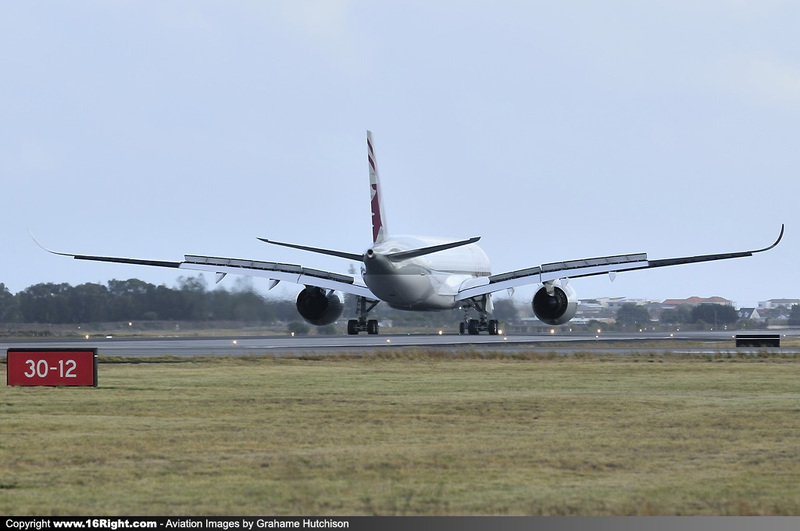 Demand in Australia is so great that from 15th September onwards, Sydney will be served by a Qatar Airways’ bespoke super-jumbo jet – the A380 aircraft. 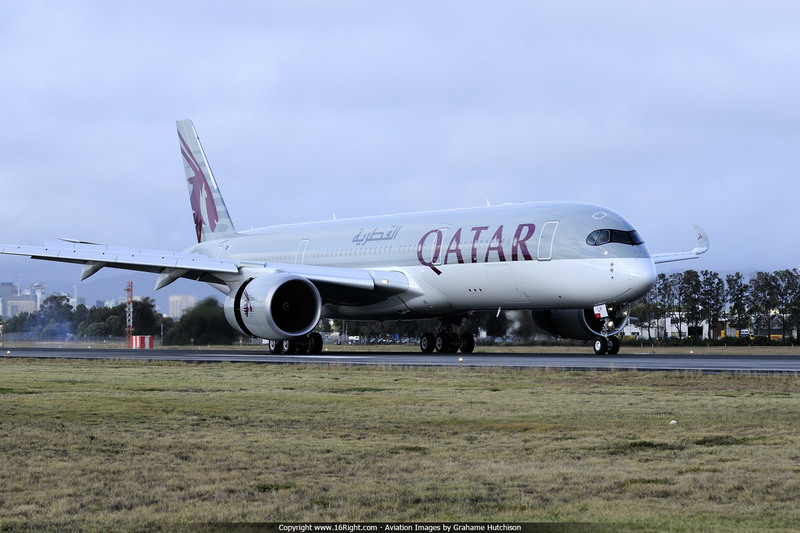 The aircraft upgauge will add 182 seats on each daily flight, including the airline’s highly acclaimed First Class Cabin featuring just eight exclusive seats. 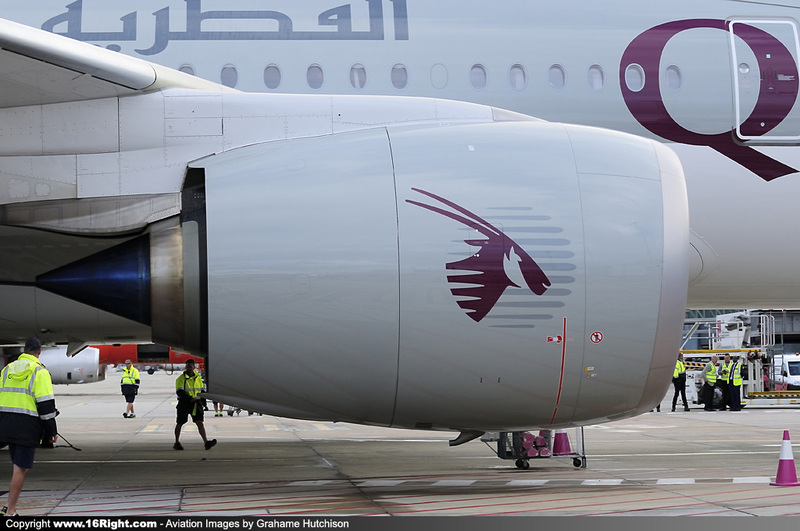 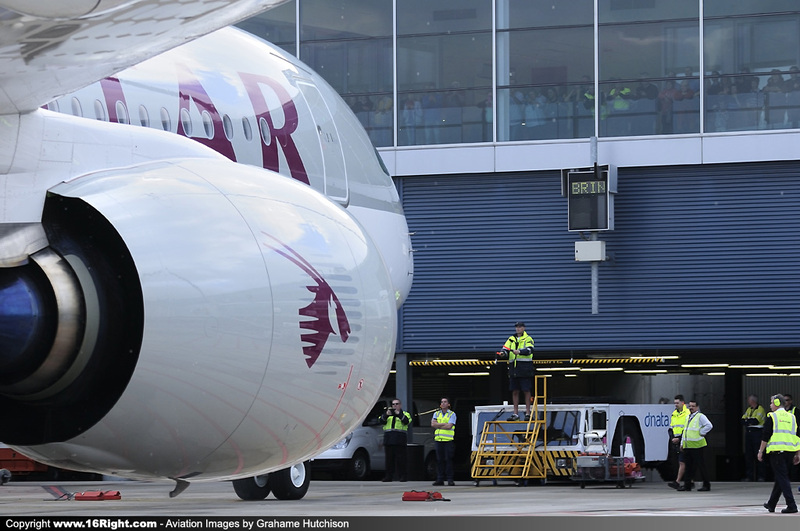 Sydney will be the first Australian city where Qatar Airways will be flying the A380 to. 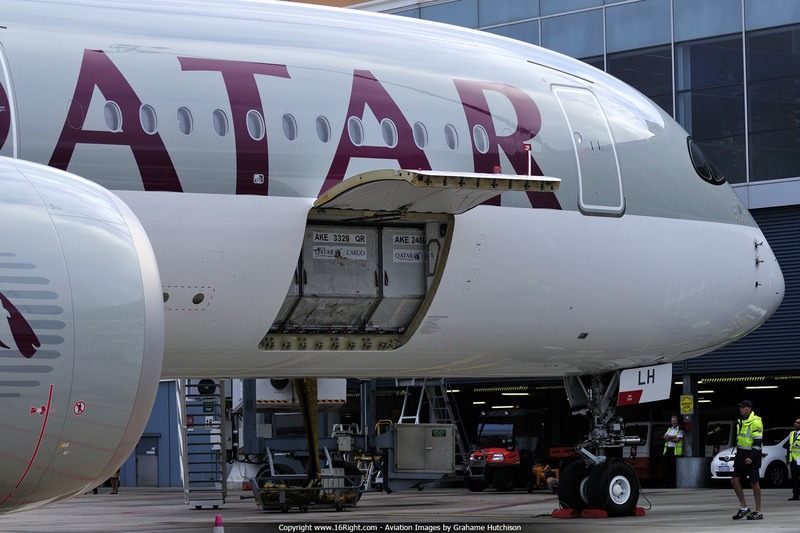 Operated in a tri-class configuration, the A380 upper deck offers eight seats in First Class, 48 in Business Class and a lounge for premium passengers, and 461 Economy Class seats spread across both decks. 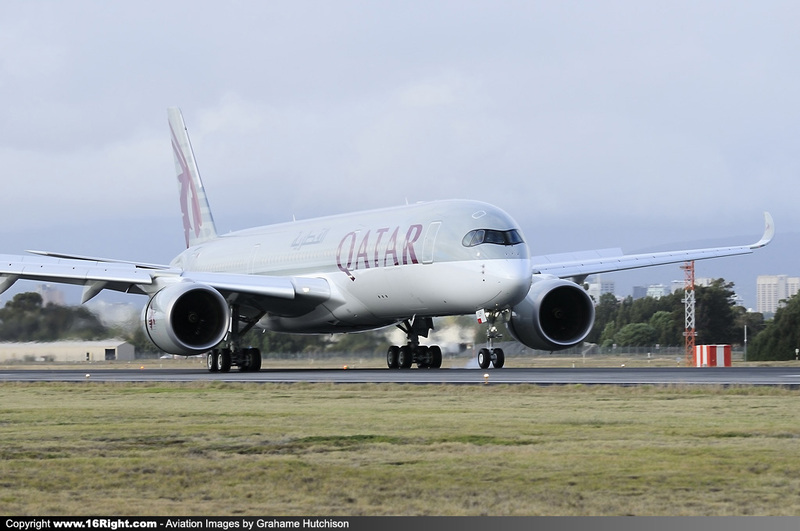 With the A380 commencing service imminently to Sydney, passengers travelling from Qatar Airways’ four gateways in Australia will now be served by a suite of signature products that include the A380, the Boeing 777 and also the Airbus A350 aircraft. 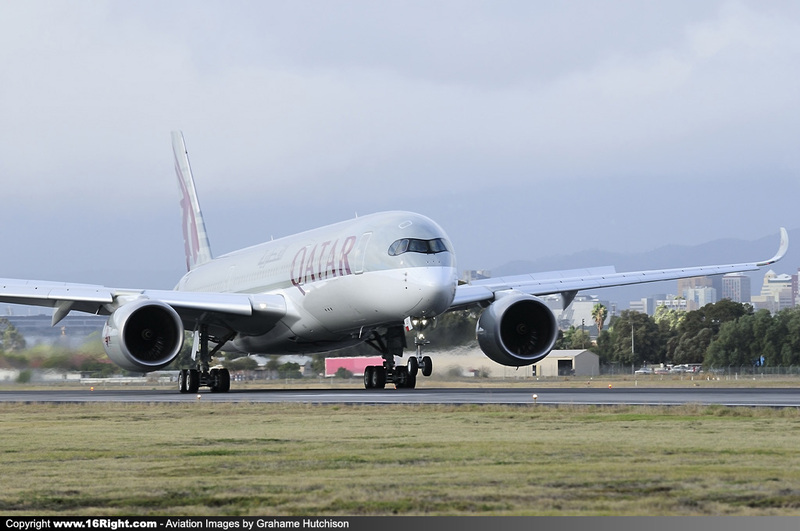 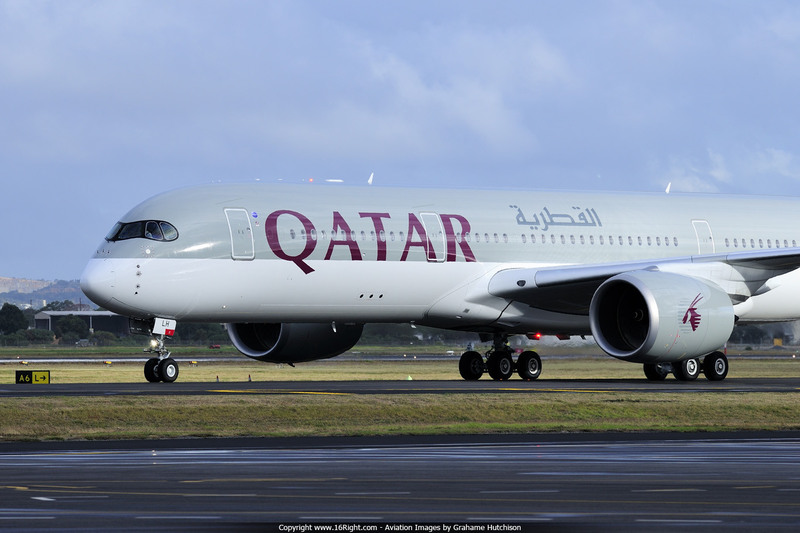 As the global launch customer of the Airbus A350, Qatar Airways has the largest fleet of this aircraft type of any airline in the world and already flies its eight aircraft to Munich, Singapore, U.S. and Frankfurt. 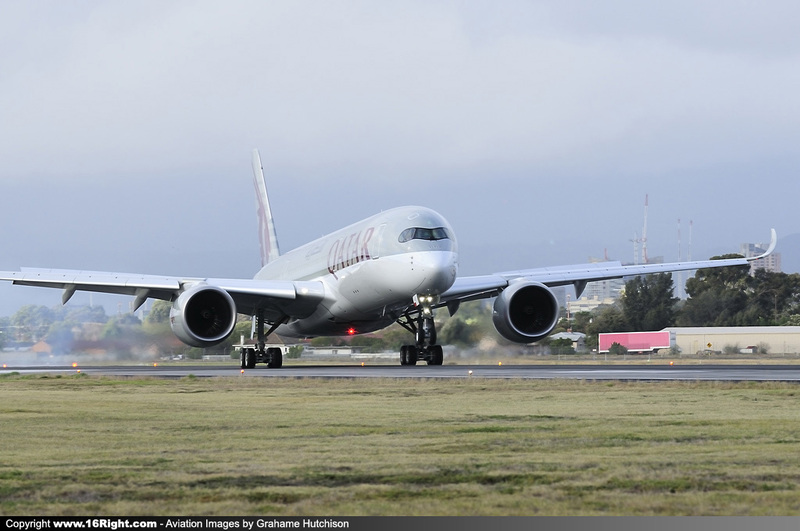 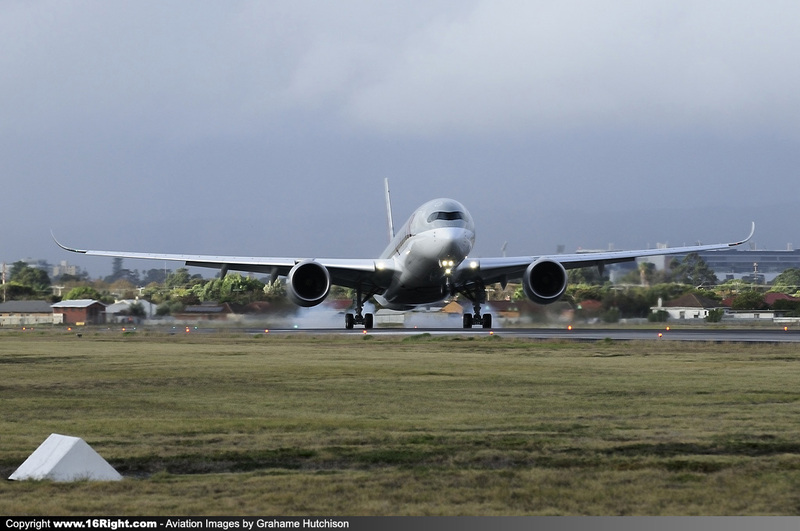 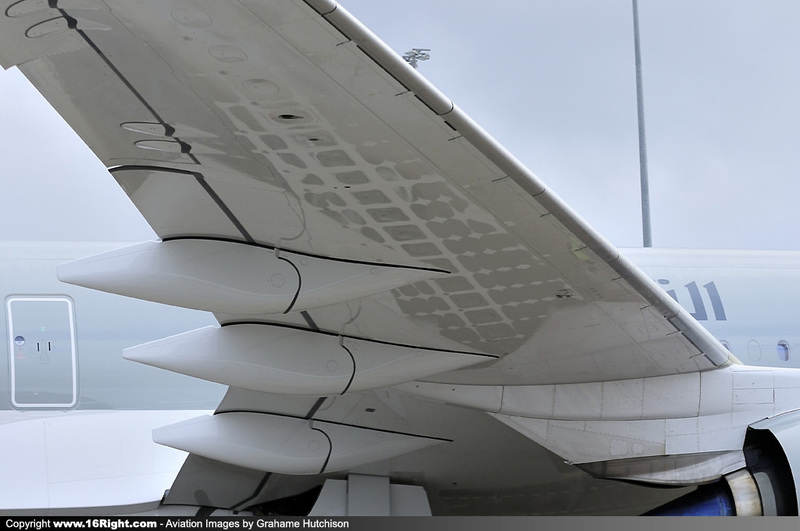 The Airbus A350 is the ideal aircraft for long-haul travel as its modern design and technology provide the ultimate passenger comfort while reducing fatigue after a long-distance flight. 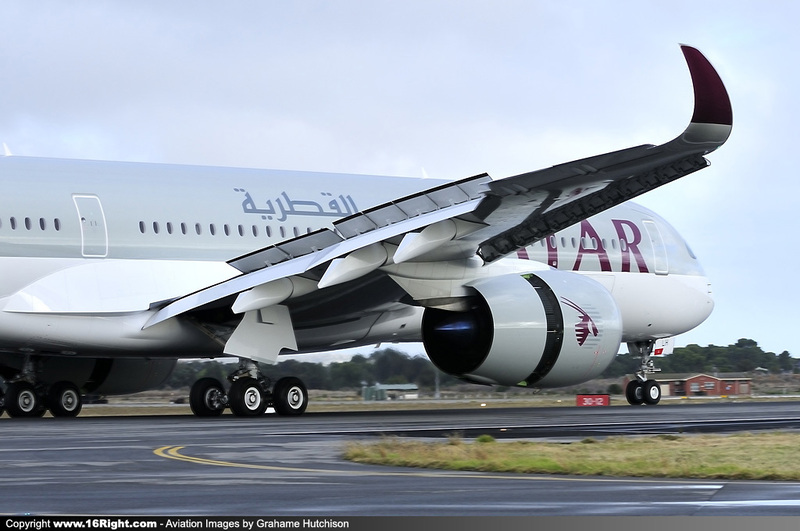 South Australian Tourism Minister, Mr. Leon Bignell added: “Qatar Airways’ direct daily flights will bring in more than AUD $41 million into our visitor economy and create 228 jobs across the state. 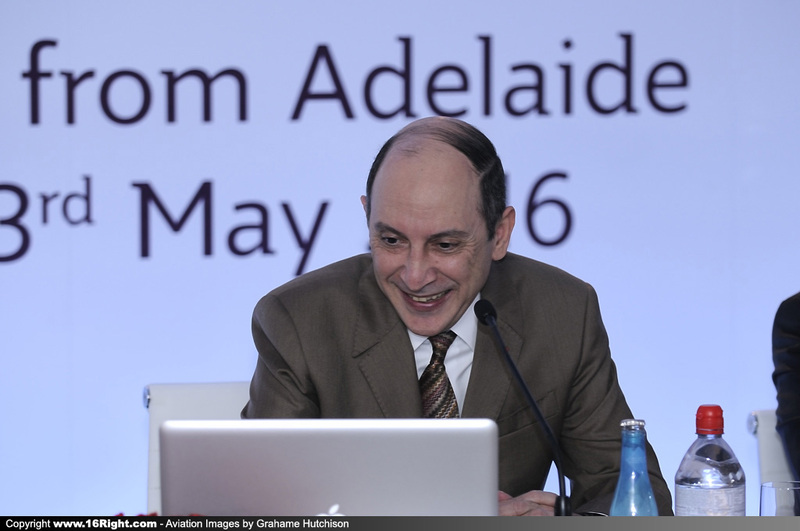 “It is great timing for South Australia. 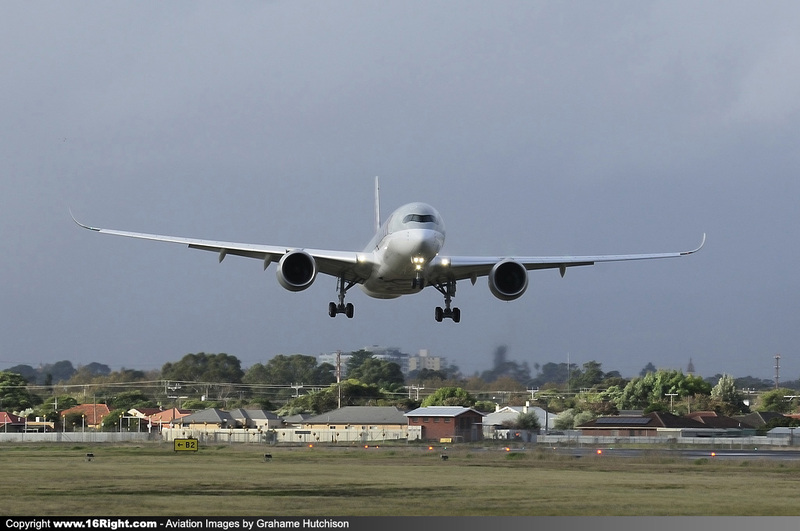 We have just come off our highest ever number of international visitors to the state with almost 10 per cent more visitors than this time last year and well above the national growth rate. 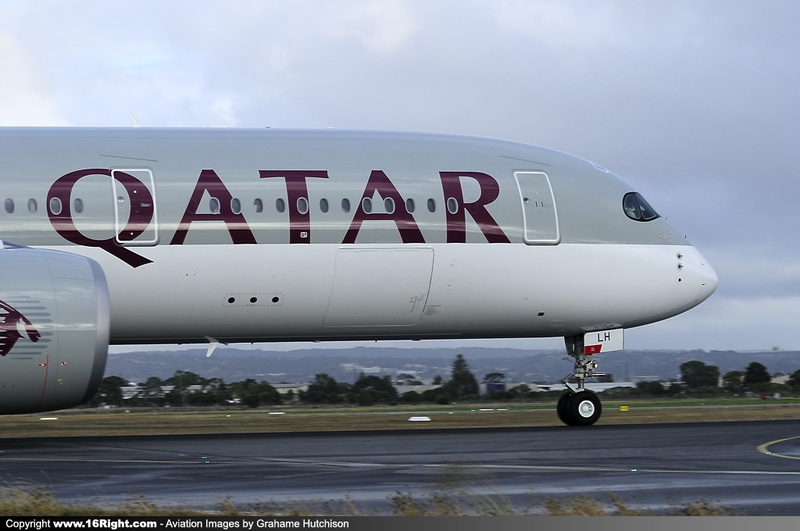 “South Australia will be opened up to an even larger international audience with Qatar Airways flying from more than 150 destinations around the world and providing additional links between South Australia and the Middle East, Europe, India and the United States. 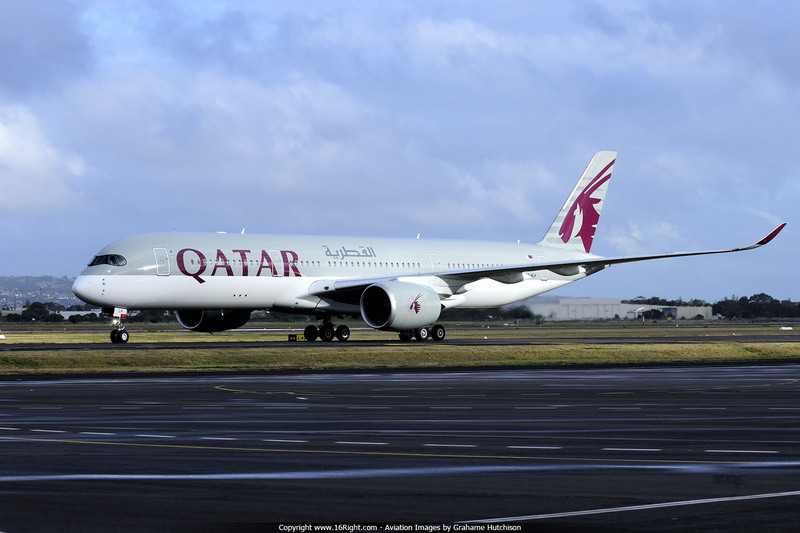 Adelaide Airport Managing Director, Mr. Mark Young commented: “We’re excited to be the first airport in Australia to welcome the new-generation Airbus A350-900 aircraft – one of the most technologically advanced twin-engine aircraft in the world. 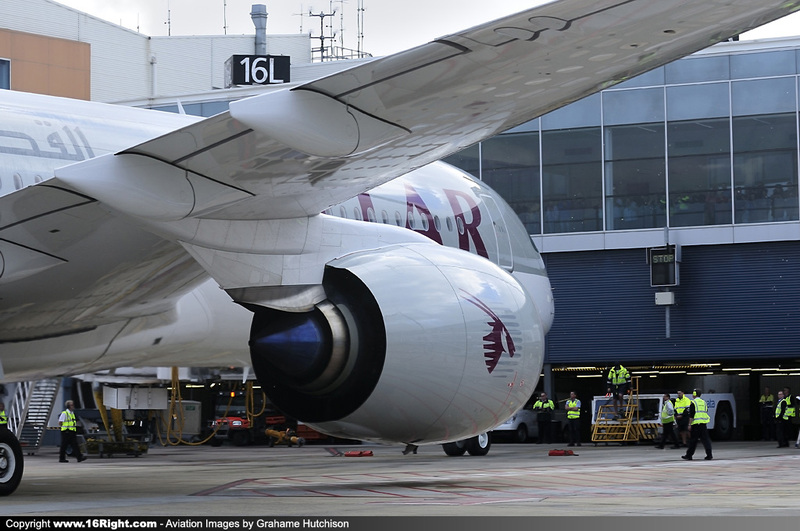 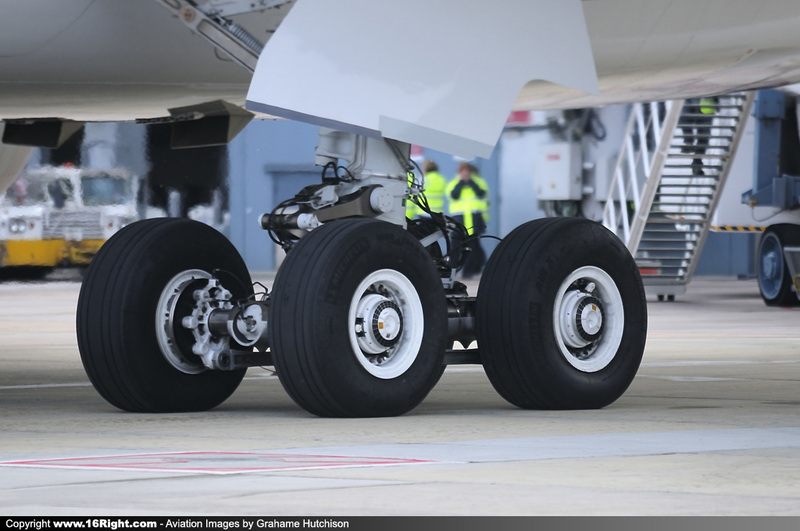 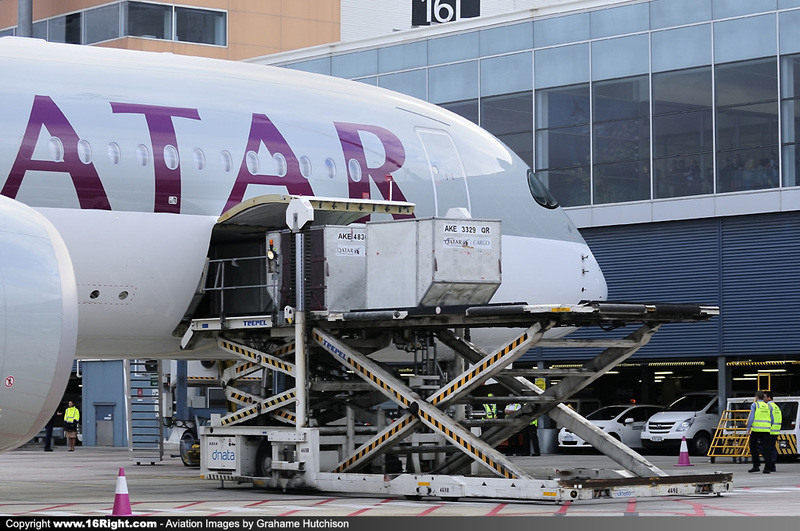 The new service to Adelaide will also provide 80 tonnes of cargo capacity per week in and out of the South Australian hub in the belly hold of the A350, connecting Australia’s leading exporters to Qatar Airways Cargo’s global network of more than 150 stations around the world. 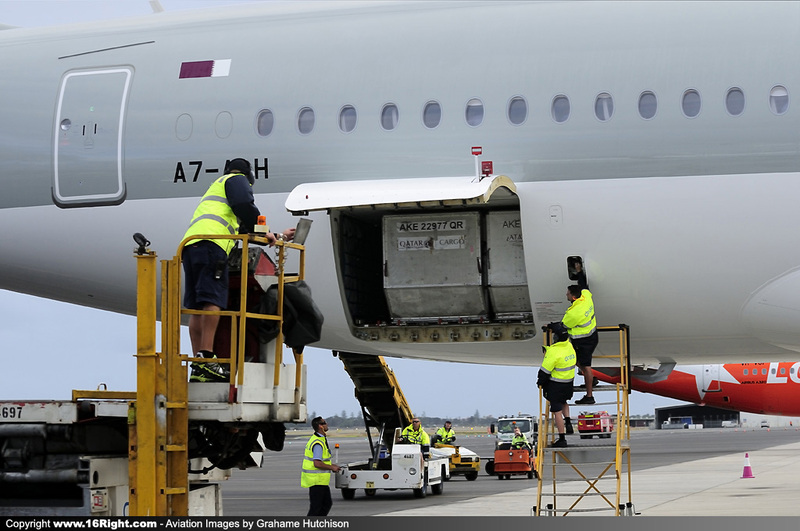 Qatar Airways Cargo, the third largest international cargo carrier, already carries more than 450 tonnes of freight in the belly hold of its Boeing 777 passenger aircraft into and out of Sydney, Perth and Melbourne per week. 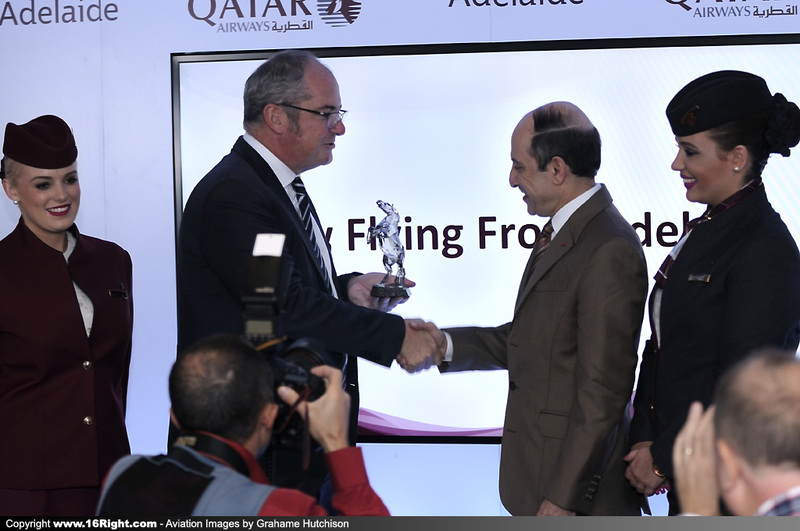 With an average connection time of just 90 minutes via the airline’s hub at Hamad International Airport, passengers travelling from Adelaide can expect a smooth and seamless journey to their final destination via Doha. 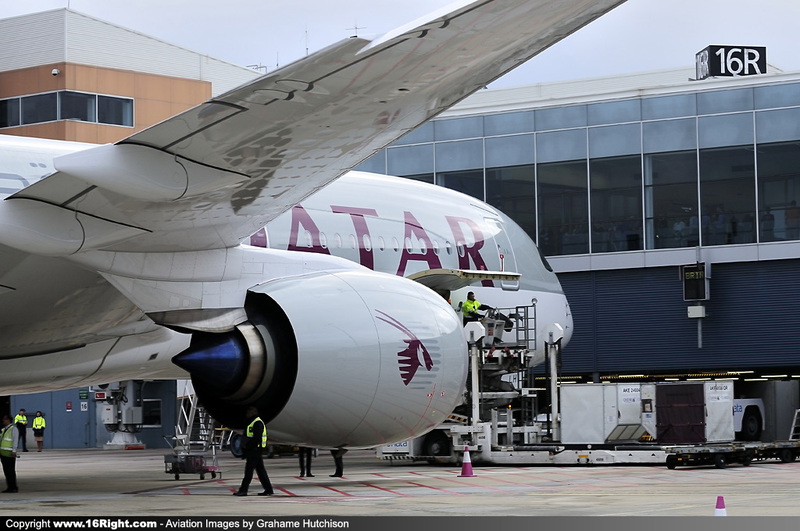 The contemporary and luxurious airport, which opened in 2014, has more than 40,000 square metres of retail space and restaurants including more than 70 retail and 30 food and beverage outlets, as well as a 25-metre swimming pool, gym, hotel and spa.